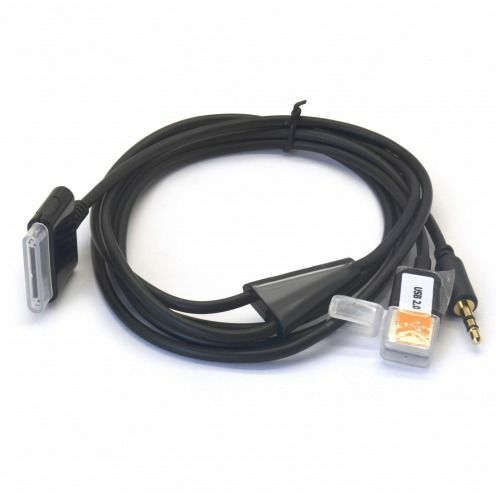 Data Cables	There are 50 products. 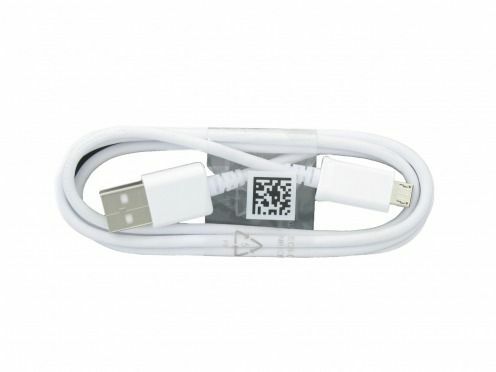 Cables of all shapes, all colors, find here our selection of cables of synchronization and charging for iPhone 4S. 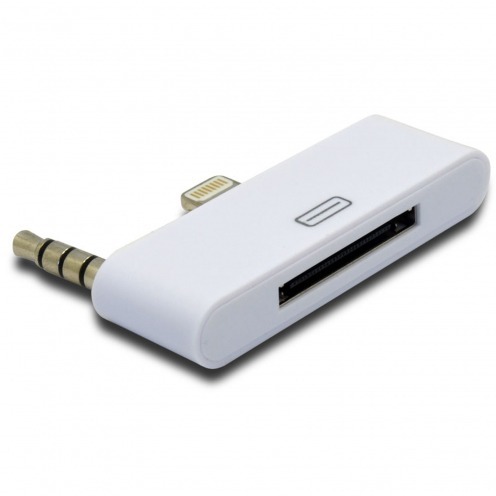 More models, more colour, free delivery in metropolitan France so enjoy! 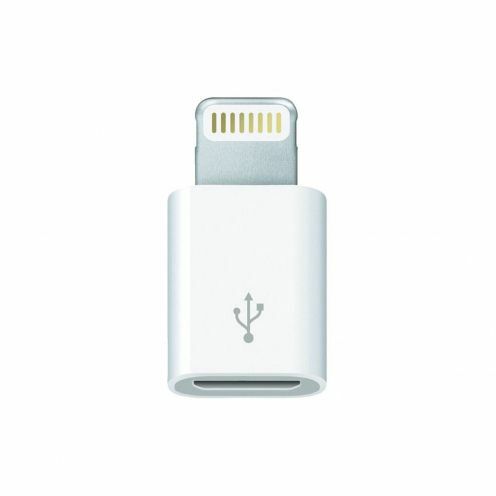 High quality 3A MagSafe Magnet Series Lightning Cable Silver compatible with iPhone 6/6S, iPhone 6/6S Plus, iPhone 5 / 5S / SE / 5C, iPad & iPad Retina with lighting connector. High quality 3A MagSafe Magnet Series Lightning Cable Gold compatible with iPhone 6/6S, iPhone 6/6S Plus, iPhone 5 / 5S / SE / 5C, iPad & iPad Retina with lighting connector. High quality 3A Fast Charge Series Lightning Cable Silver compatible with iPhone 6/6S, iPhone 6/6S Plus, iPhone 5 / 5S / SE / 5C, iPad & iPad Retina with lighting connector. 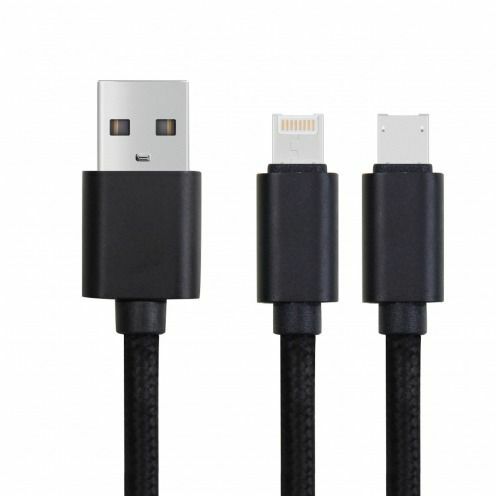 High quality 3A Fast Charge Series Lightning Cable Black compatible with iPhone 6/6S, iPhone 6/6S Plus, iPhone 5 / 5S / SE / 5C, iPad & iPad Retina with lighting connector. 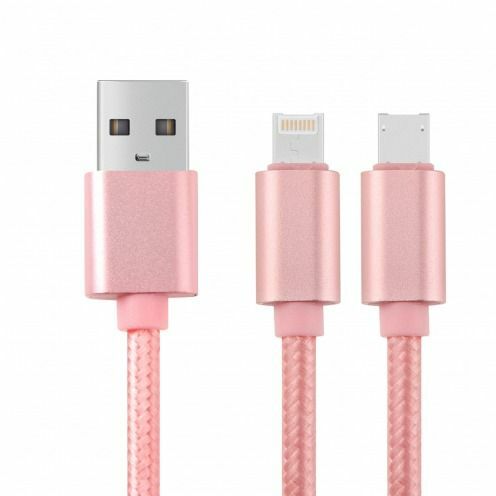 High quality 3A Fast Charge Series Lightning Cable Rose Gold compatible with iPhone 6/6S, iPhone 6/6S Plus, iPhone 5 / 5S / SE / 5C, iPad & iPad Retina with lighting connector. 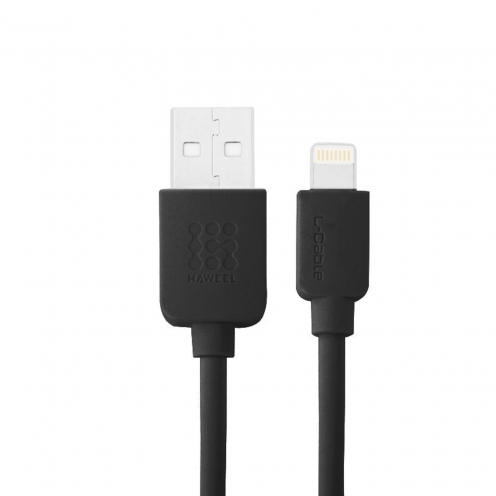 High quality Haweel® Fast Charge Series Lightning Cable Black compatible with iPhone 6/6S, iPhone 6/6S Plus, iPhone 5 / 5S / SE / 5C, iPad & iPad Retina with lighting connector. 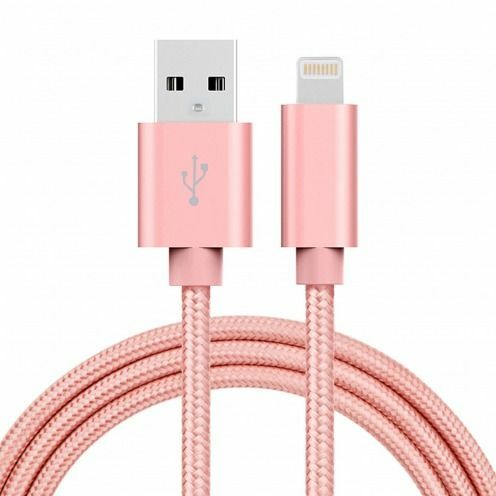 Original 2 meters Lightning Cable MD819ZMA compatible for iPhone 6 / 6S / 6+ / 6s + / 5 / 5S / SE / 5C, iPad & iPad Retina! 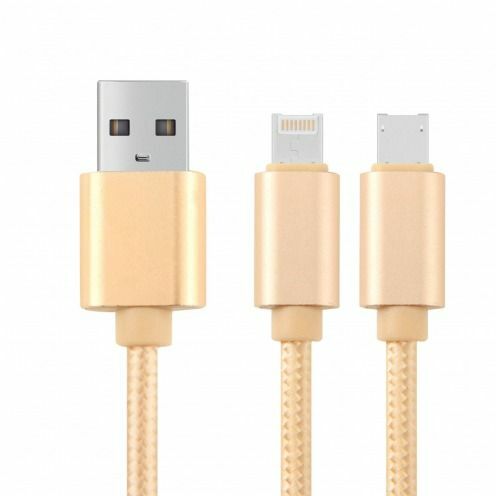 High quality 3A Fast Charge Series Lightning Cable Gold compatible with iPhone 6/6S, iPhone 6/6S Plus, iPhone 5 / 5S / SE / 5C, iPad & iPad Retina with lighting connector. 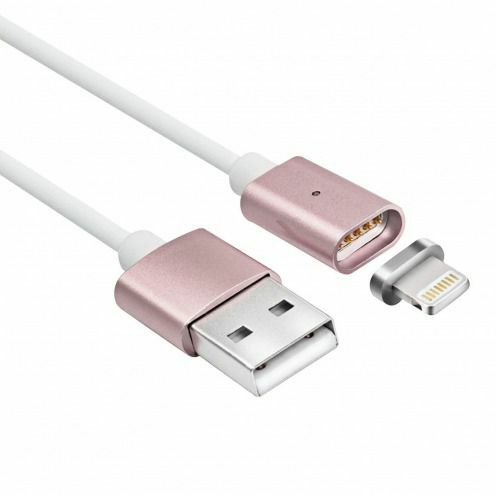 High quality 3A MagSafe Magnet Series Lightning Cable Rose Gold compatible with iPhone 6/6S, iPhone 6/6S Plus, iPhone 5 / 5S / SE / 5C, iPad & iPad Retina with lighting connector. 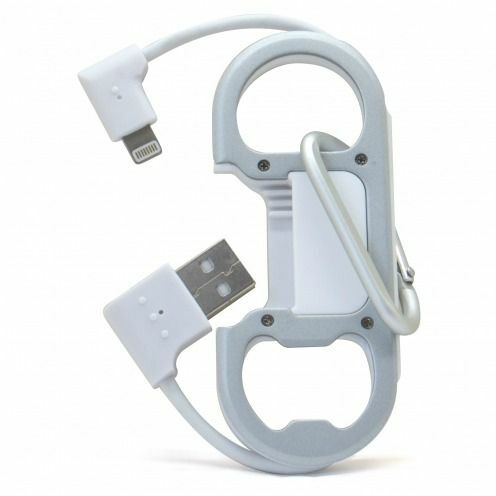 High quality Bottle Opener Fast Charge Series Lightning Cable White compatible with iPhone 6/6S, iPhone 6/6S Plus, iPhone 5 / 5S / SE / 5C, iPad & iPad Retina with lighting connector. 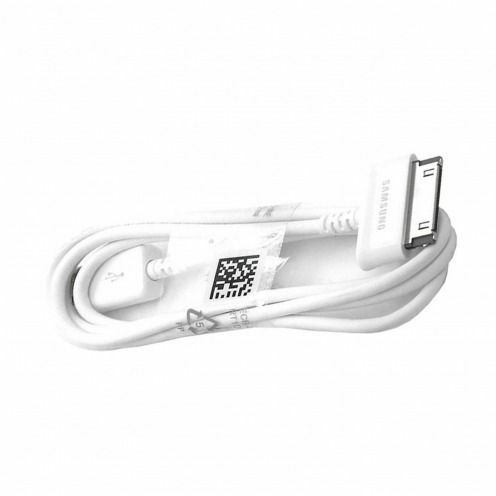 1.5 meter long Data cable made by Samsung required for synchronization and charging your Samsung Galaxy Note 3 or Samsung Galaxy S5. 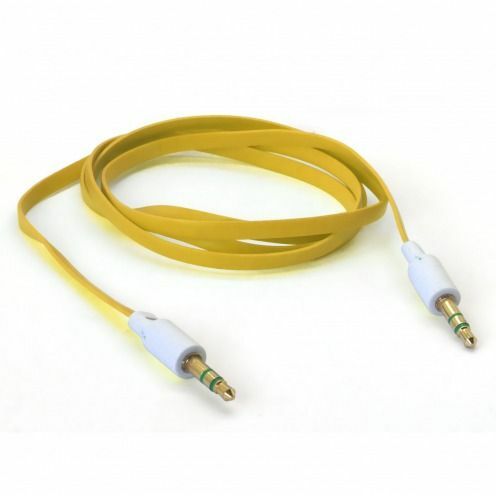 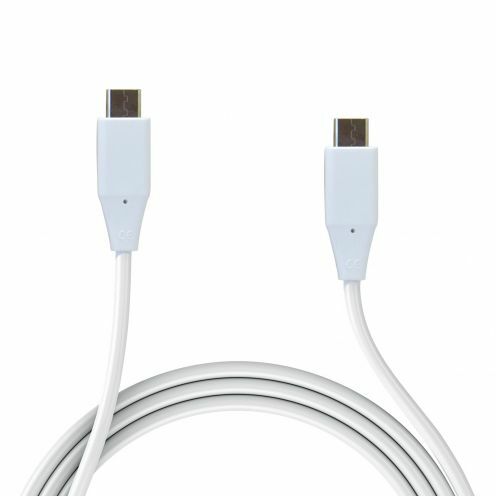 Data cable to sync and charge your Apple mobile devices.High quality and classic! 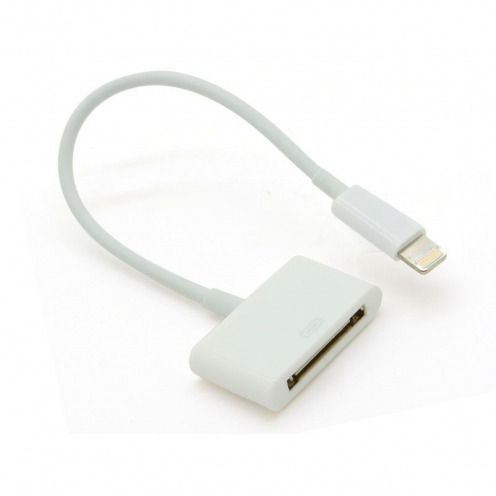 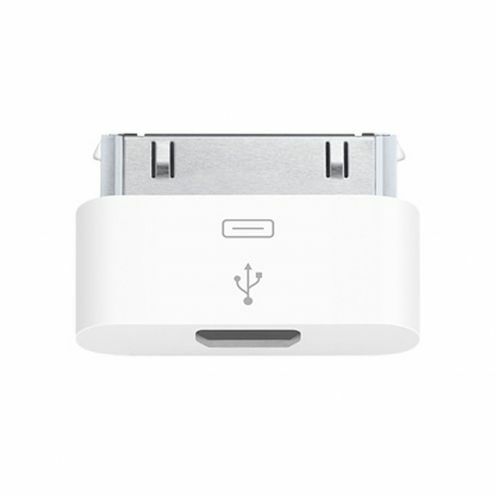 Genuine Apple MD820ZM/A adapter micro USB to Lightning 8 Pins for iPhone 3 / 4 / 4S, iPad! 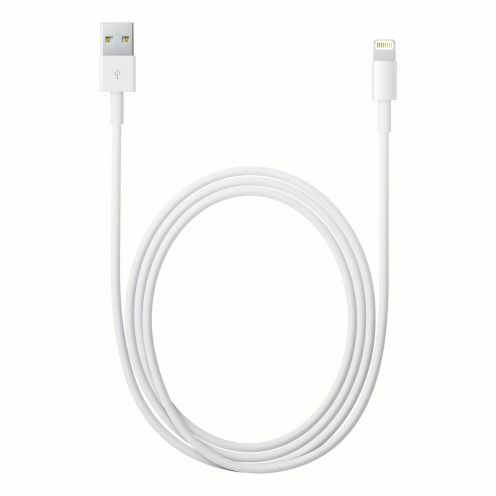 For all those who want to use their micro USB cables to load and connect their iPhone 6 / 5, or iPad mini and iPad retina. 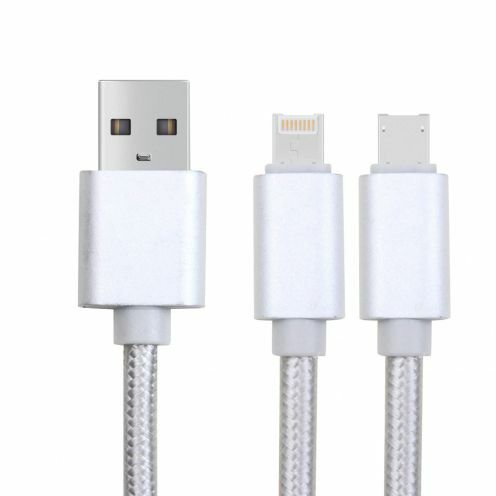 High quality Haweel® Fast Charge Series Lightning Cable White compatible with iPhone 6/6S, iPhone 6/6S Plus, iPhone 5 / 5S / SE / 5C, iPad & iPad Retina with lighting connector. 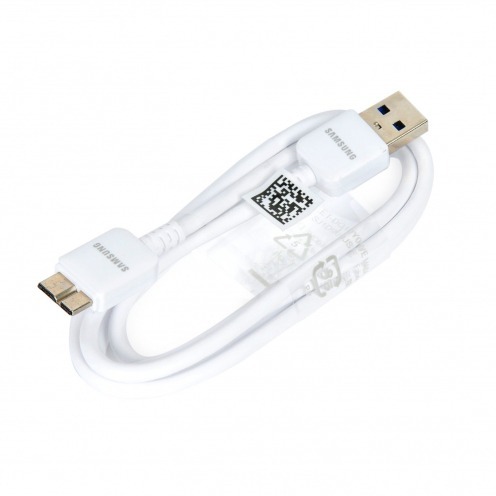 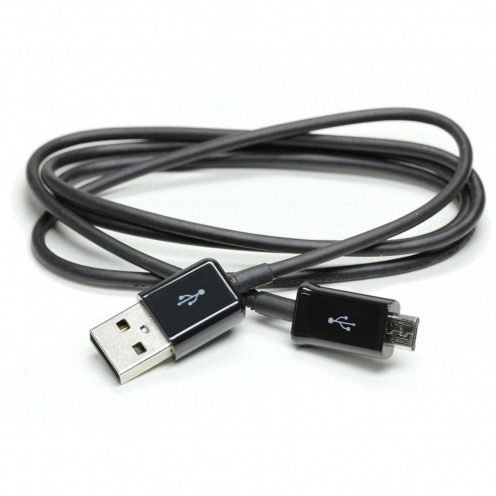 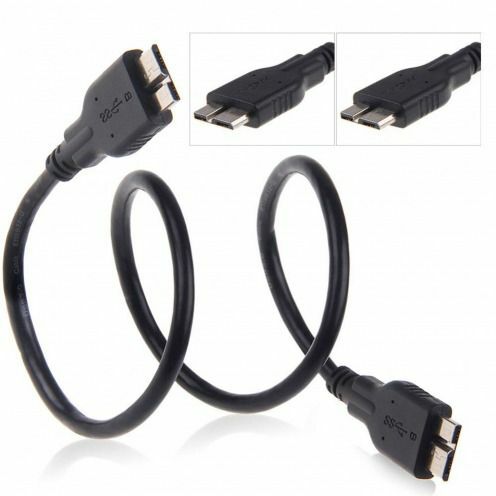 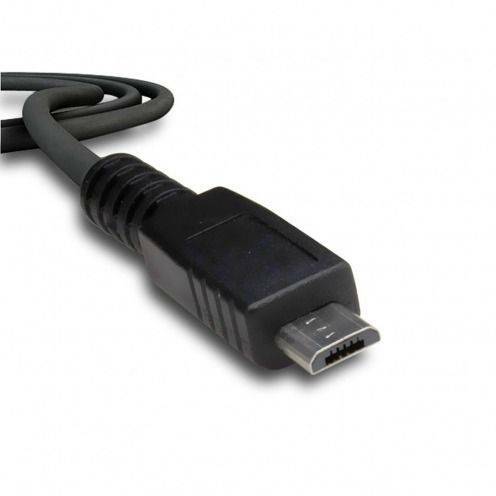 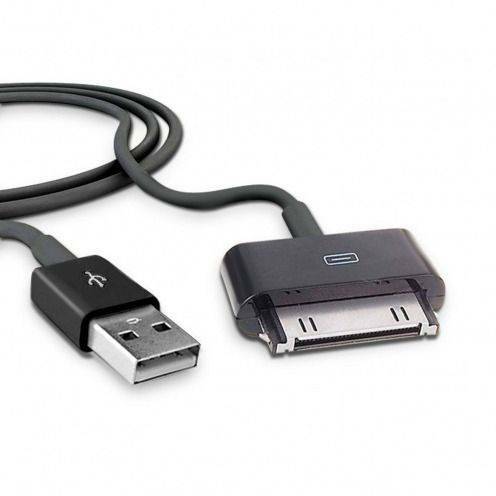 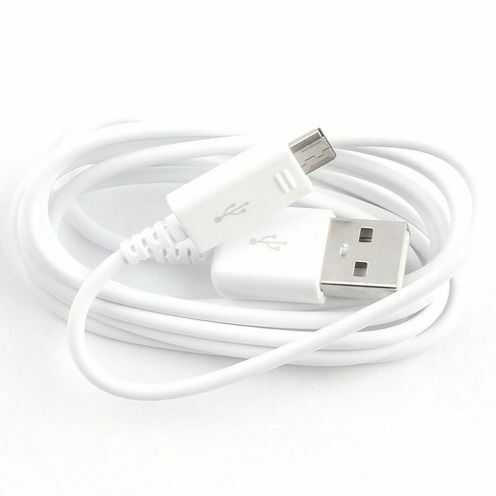 Data cable made by Samsung required for synchronization and charging your Samsung Galaxy Note 3 or Samsung Galaxy S5. 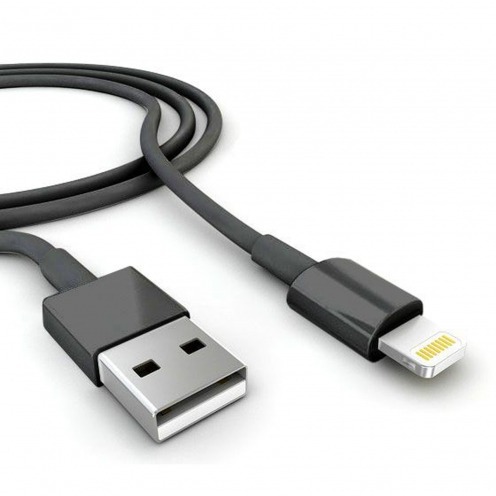 Original Lightning Cable MD818ZMA compatible for iPhone 5 / 5S / SE / 5C, iPad & iPad Retina! 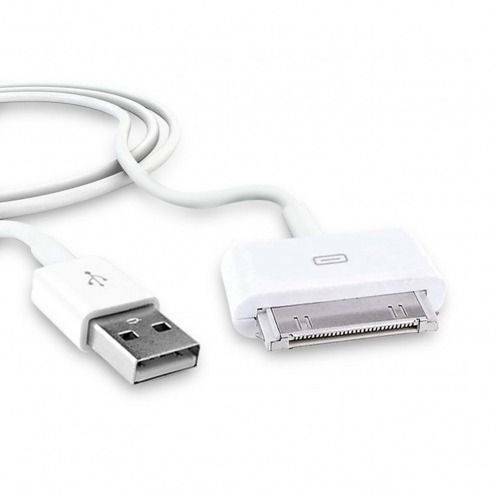 Genuine Apple MD099 adapter micro USB to 30 pins for iPhone 3 / 4 / 4S, iPad! 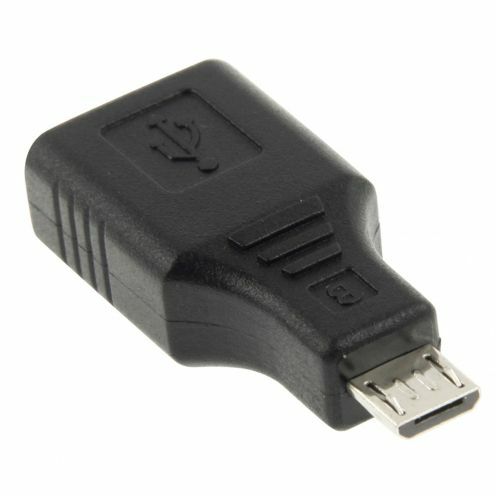 For all those who want to use their micro USB cables to load and connect their iPhone 3 / 4, or iPad. 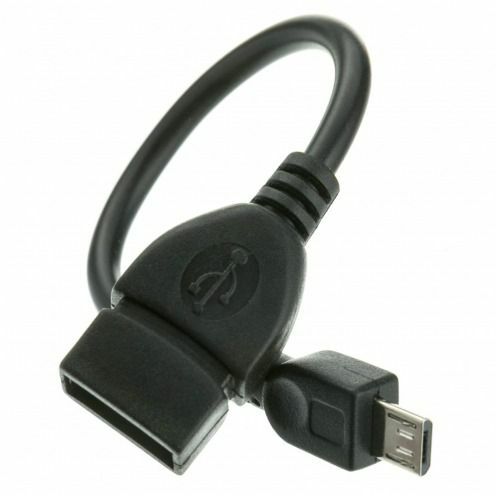 Data cable to sync and charge your Apple mobile devices.High quality and black to make a difference! 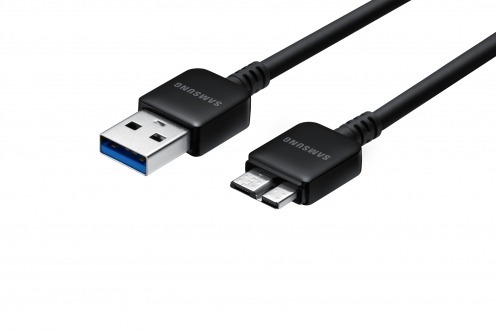 1.5 meter long Black Data cable made by Samsung required for synchronization and charging your Samsung Galaxy Note 3 or Samsung Galaxy S5. 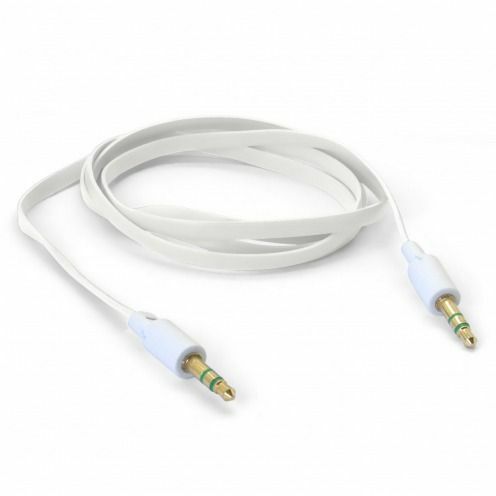 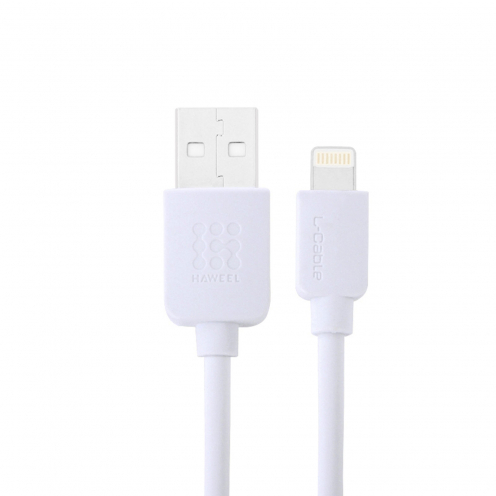 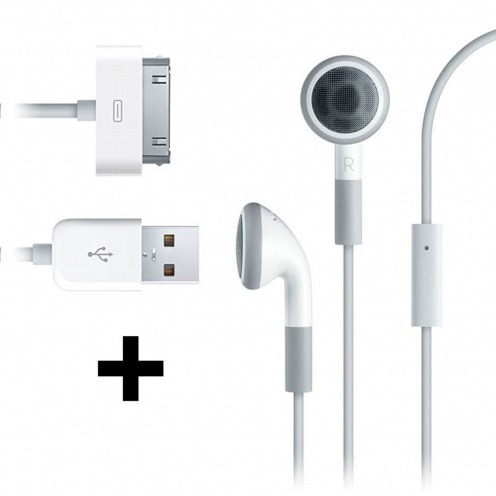 Audio Adapter 30 pin White compatible Lightning for iPhone 5 / 5S / SE, iPad & iPad Retina! 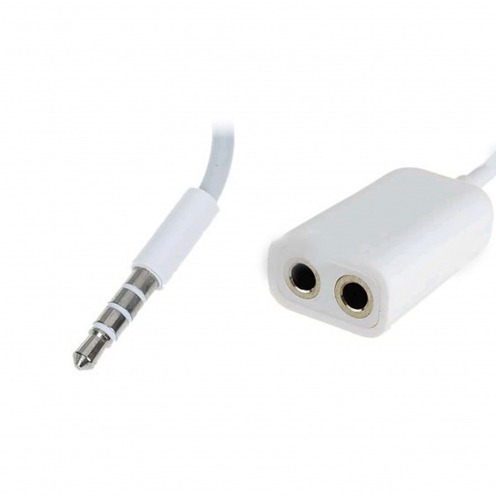 For those who want, in addition to charging and syncing, to use their iPhone 4 sound installation with their iPhone 5S / 5. 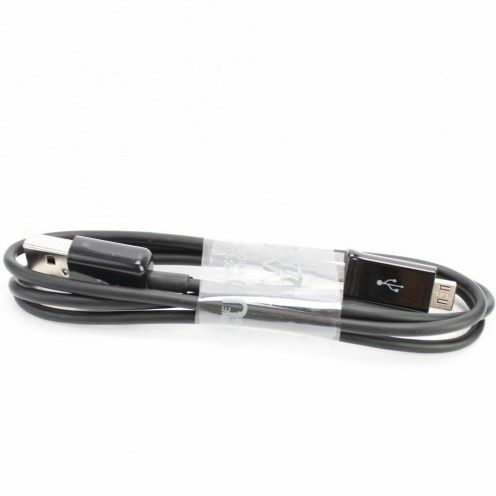 Novelty, Cable Lightning Orange compatible for iPhone 5 / 5S / SE / 5C, iPad Mini & iPad Retina! 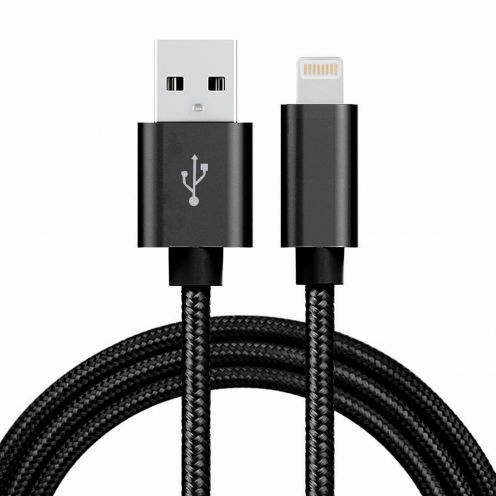 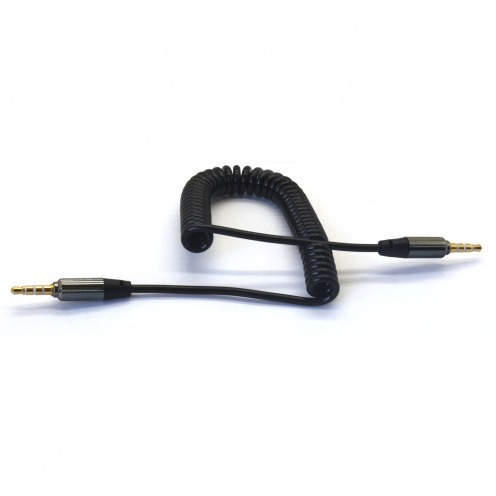 Novelty, Cable Lightning black compatible for iPhone 5 / 5S / SE / 5C, iPad & iPad Retina! 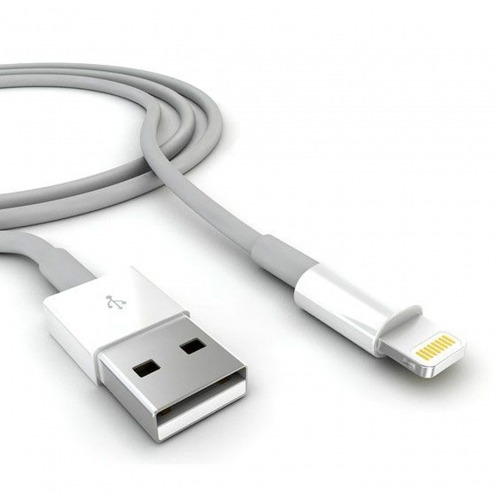 Novelty, Lightning Cable compatible for iPhone 5 / 5S / SE / 5C, iPad & iPad Retina! 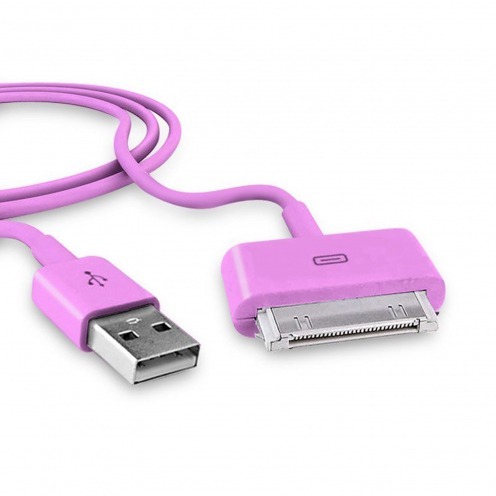 Data cable to sync and charge your Apple mobile devices.High quality and pink to make a difference!